We have been providing Florida with affordable & robust internet. Our vision is to be a leading Broadband and IT services company, offering innovative products and solutions to home, enterprise and other customers in Florida and globally. We believe that our next generation services will transform the way Florida uses, transacts, and communicates in the Internet and we believe that we can make a significant contribution towards a powerful Broadband enabled State. We have been in the forefront of the IT community in Florida since 1996. 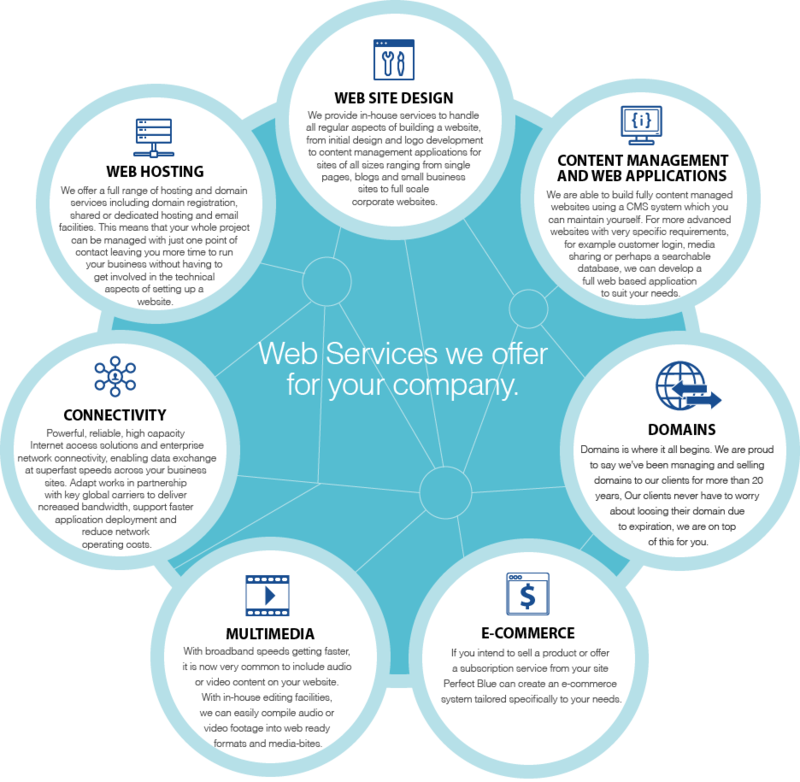 We’ve been working hard to offer you an exceptional Service Framework. KCL has been building a comprehensive services framework that can deliver leading edge voice, video, IT applications and multimedia content services over any broadband or IP-centric network. Such a framework can be recreated by us for global ISP’s, who desire to offer next generation services to their customers. We have engaged the best-in-class technology partners to build the required capability. Experience is our number one asset.